Product information "Bumper guard for floor scales"
Damage to floor scales, e.g. 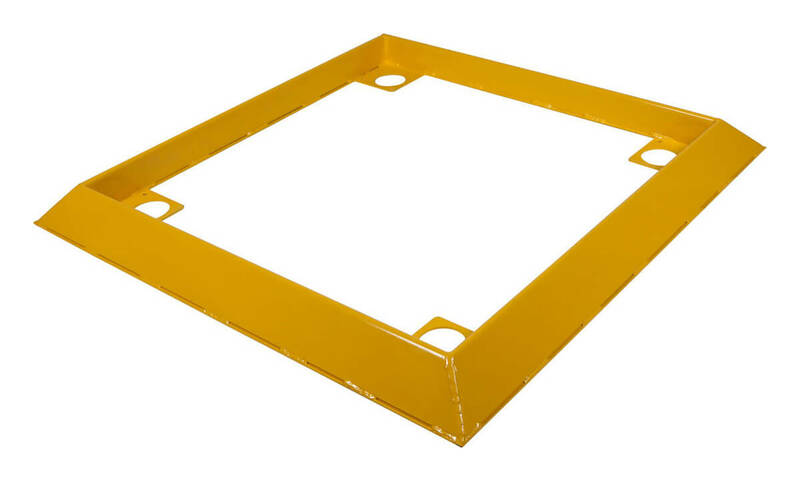 due to a forklift truck accidentally driving over the scales, can easily be prevented via this bumper guard. 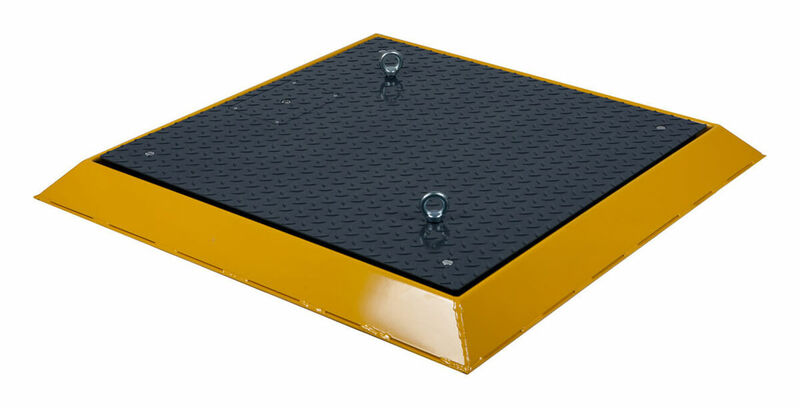 Related links to "Bumper guard for floor scales"